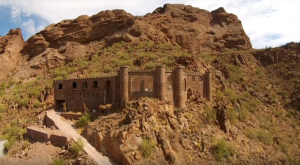 Arizona is home to some amazing food and you don’t need to take my word for it. 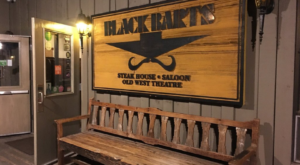 You can travel to any part of the state to find food that delights taste buds, that have been featured in national dining shows, and some have even won awards. 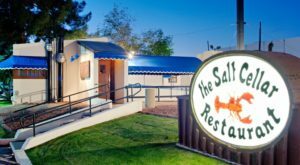 Today, we’re showcasing one little restaurant with humble roots in Tucson that just won one of those prestigious awards! 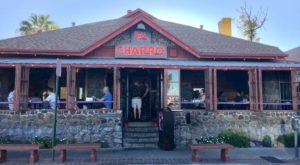 That restaurant is El Guero Canelo, a popular in Tucson and one of our state's top destinations for Arizona-style casual dining. 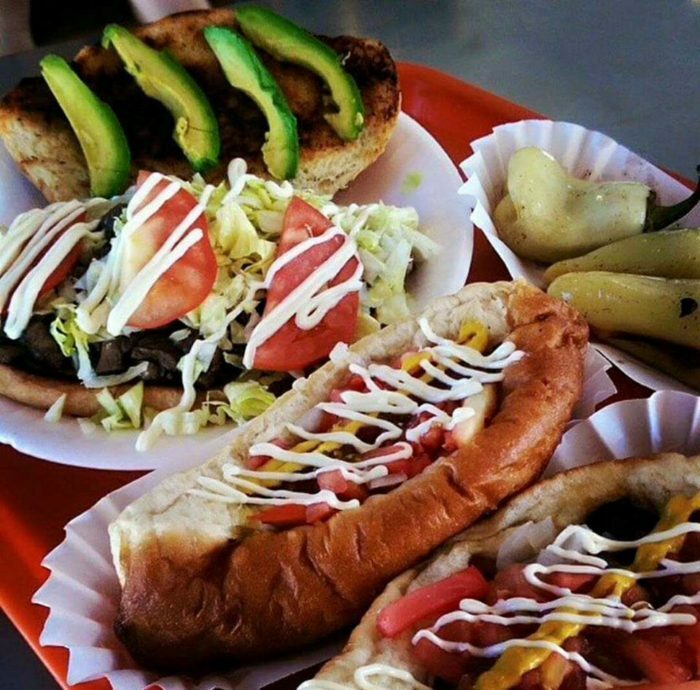 The hot dog variety originated in Hermosillo, Sonora in Mexico and has gained a huge following in Arizona! El Guero Canelo was one of five restaurants chosen for the "American Classics" category, which honors local restaurants that "have timeless appeal and are cherished for quality food that reflects the character of their community." The James Beard Awards are a pretty big deal — they are often referred to as the Oscars of the culinary world — and only three other Arizona restaurants have been recognized by the foundation. 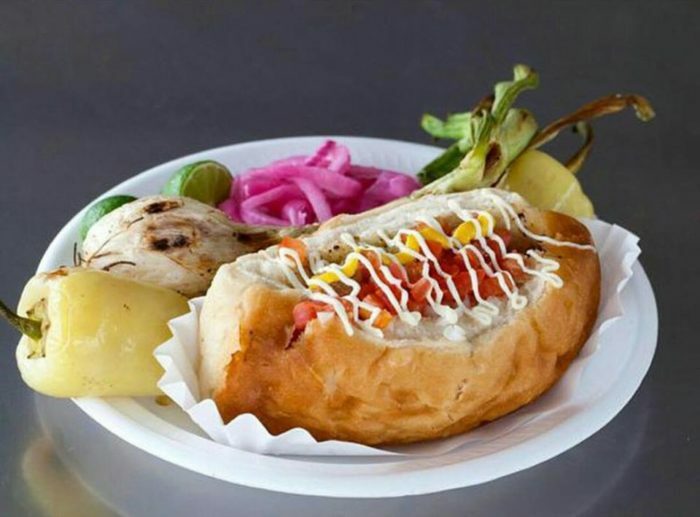 The restaurant is best known for their Sonoran dogs, a grilled hot dog wrapped in bacon and topped with pinto beans, onions, tomatoes, mayonnaise, mustard, and a jalapeño sauce. This delicious combination melds the Mexican and American parts of our state's culture, creating one mouthwatering dish. Plus, you can easily get a meal for well under $10! And, if you're not in the mood for a hot dog, then try out other items on their extensive menu. 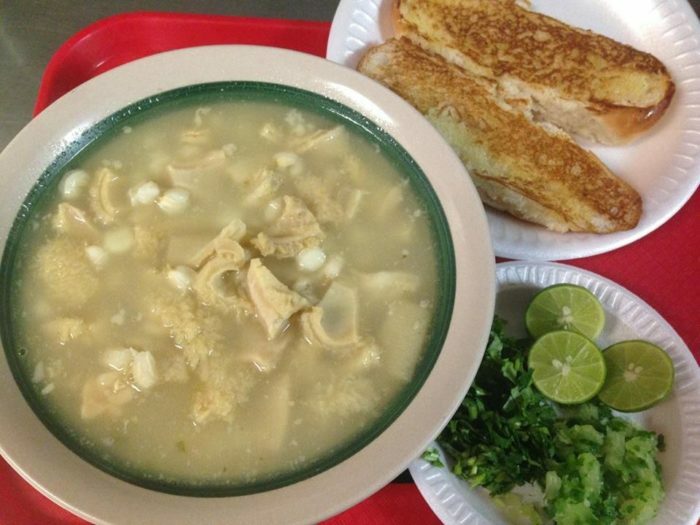 You'll find options like menudo (pictured below), tacos, burros, tortas, and more! So, are you ready to sample the award-winning meals served here? Be sure to let us know what your experience was like! 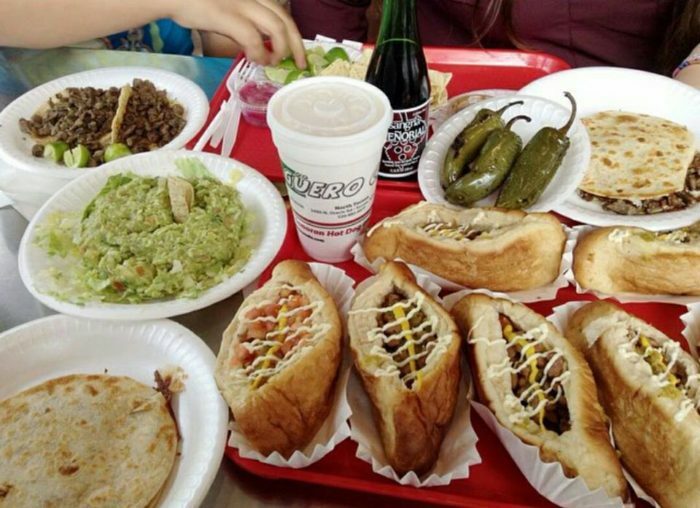 El Guero Canelo has multiple locations in Tucson and one in Phoenix. 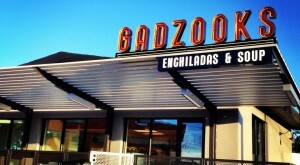 For details about their locations, hours, and menu, visit their website or Facebook page. 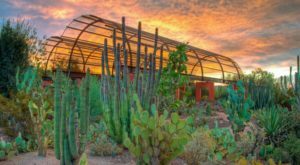 Ready to try out more incredible Mexican dishes here in Arizona? You can find some truly fantastic restaurants in Globe, which has some of the best Mexican restaurants in the state! 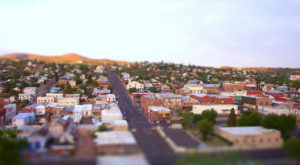 Read more in The Unassuming Town In Arizona That Has The Best Mexican Food Ever.